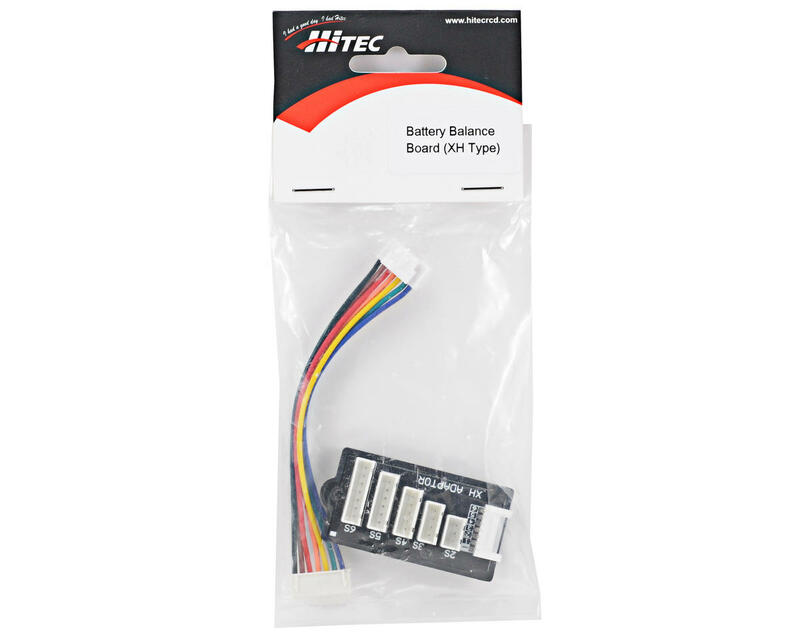 This is a Hitec Balancing Adapter and is intended for use with the Hitec X4 charger when charging batteries equipped with XH type balance connectors. Bought these HiTEC ones, instead of 3rd party wires just to make sure fitment was good. Nothing wrong with 3rd party, just felt better buying the wire dedicated to the charger. Same ones that are in the box, nothing different. Perfect match for the one that comes with the X4. Solid quality, well built, and the length is perfect. Highly recommend ordering three with an x4 if you buy one. 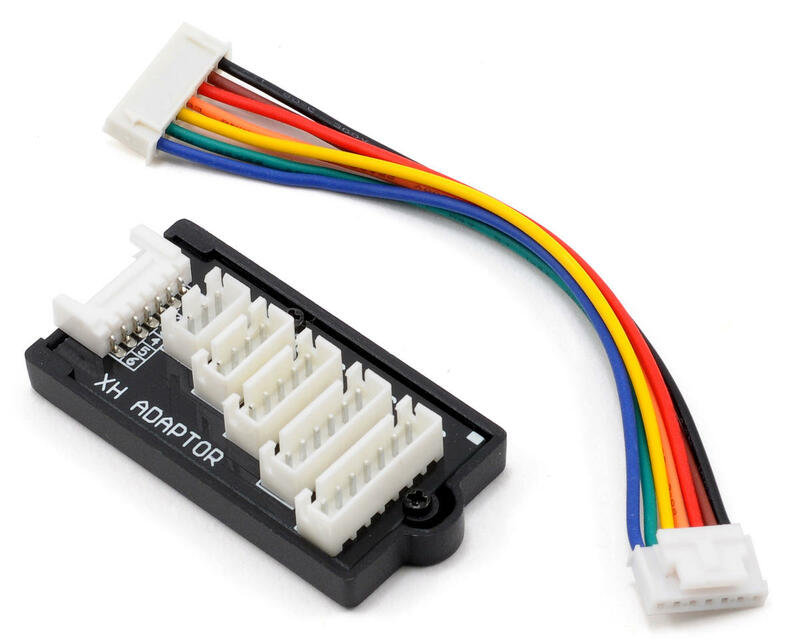 This Balance Adapter isn't too long or too short, just the right length in my opinion, and it does the job.